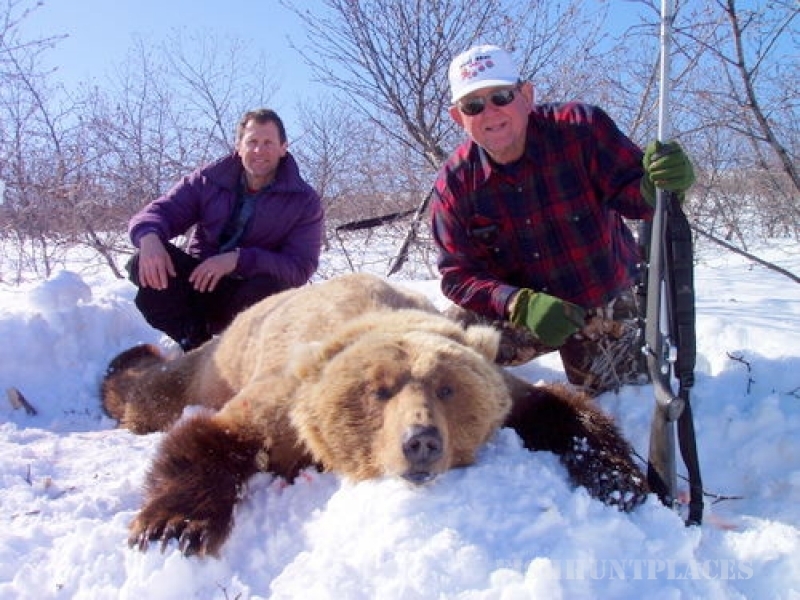 Alaska Premier Outfitters is committed to helping you make the right choice. There is no limit to the caring and organization that is put forth with every experience we deliver in the field or on the water. 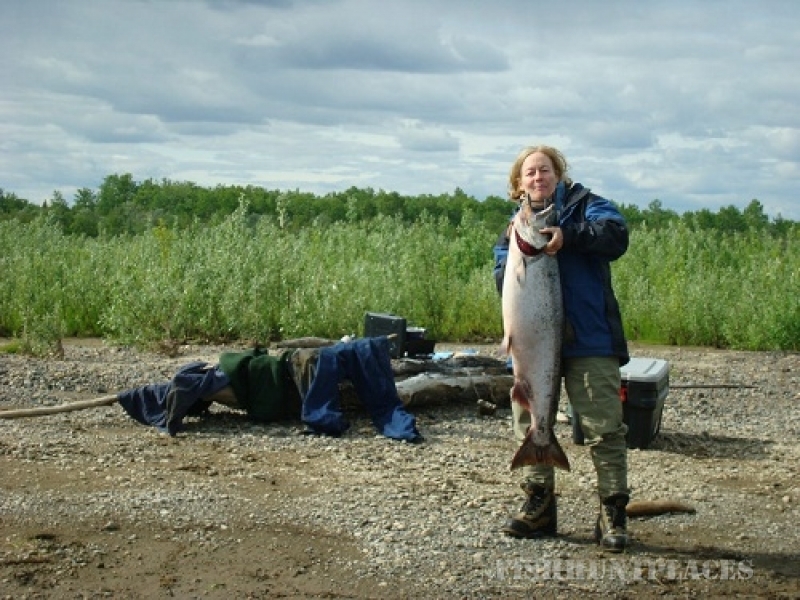 We understand that just getting to a remote area in Alaska can be a challenge in itself. That is why we feel that when you arrive at our doorstep, the hard part is over. From that point on, you are in our care. We firmly believe that the level of service an outfitter provides depends largely on what he or she has learned from past experiences. 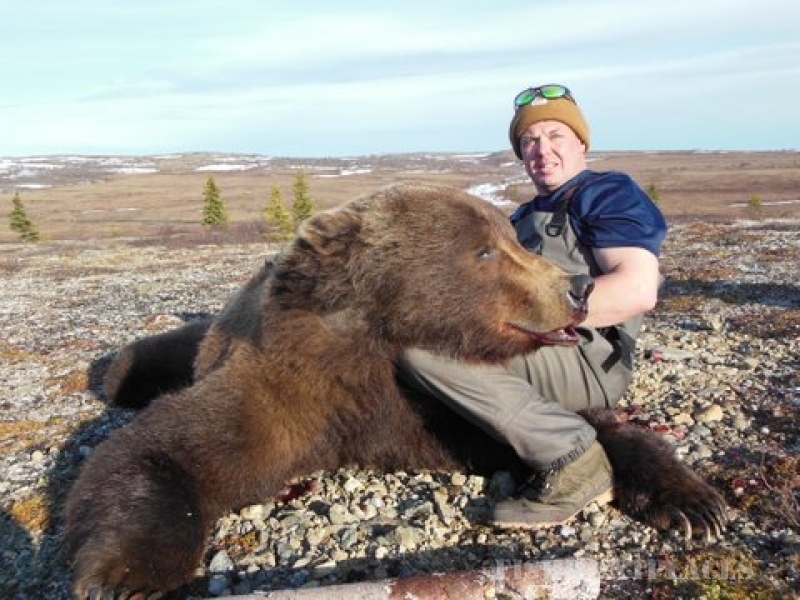 Residing in the same area that we personally hunt for brown bears and fish gives us a distinct advantage over the other outfitters that live in the lower states and operate in Alaska for only a couple months each year. 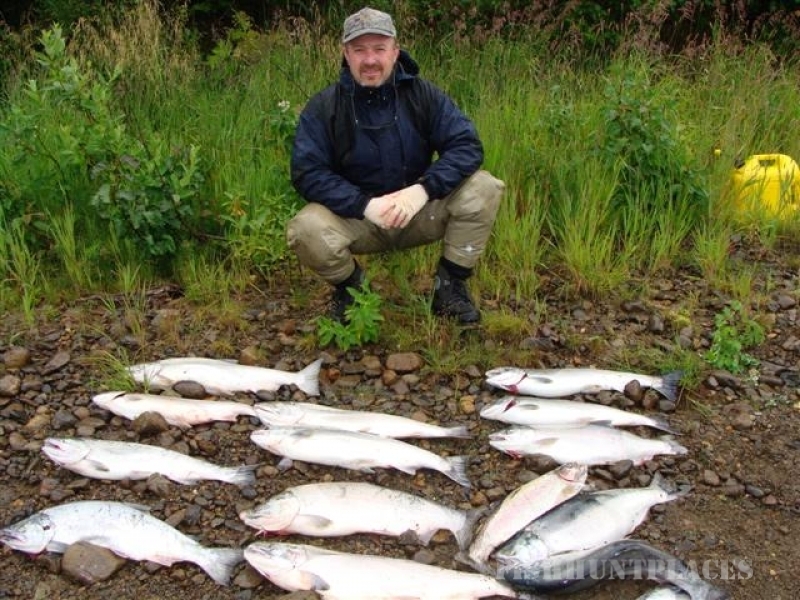 We know what it takes to pull off a successful trip to Alaska and are eager to share our experiences with you. 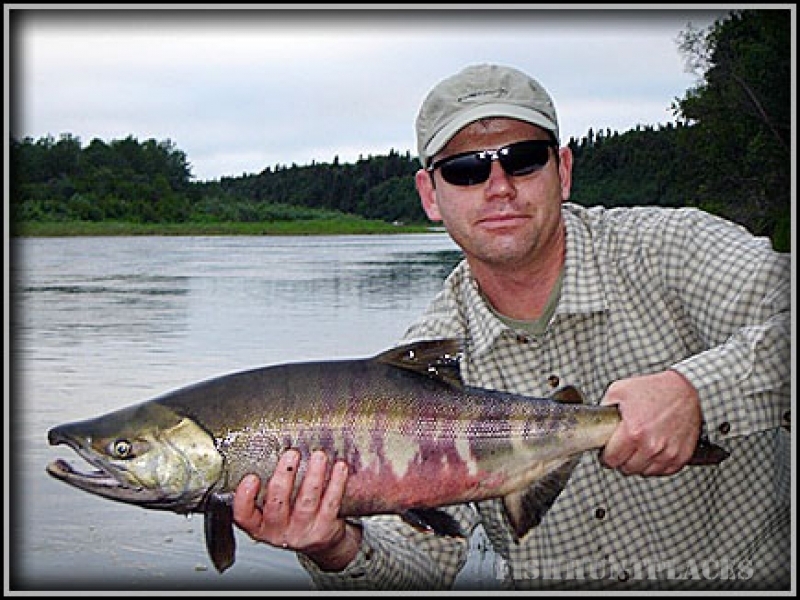 The region is bound by the Alaska Peninsula to the southeast, the Kuskokwim River drainage to the North, and the Aleutian Range and Chigmit Mountains to the east. 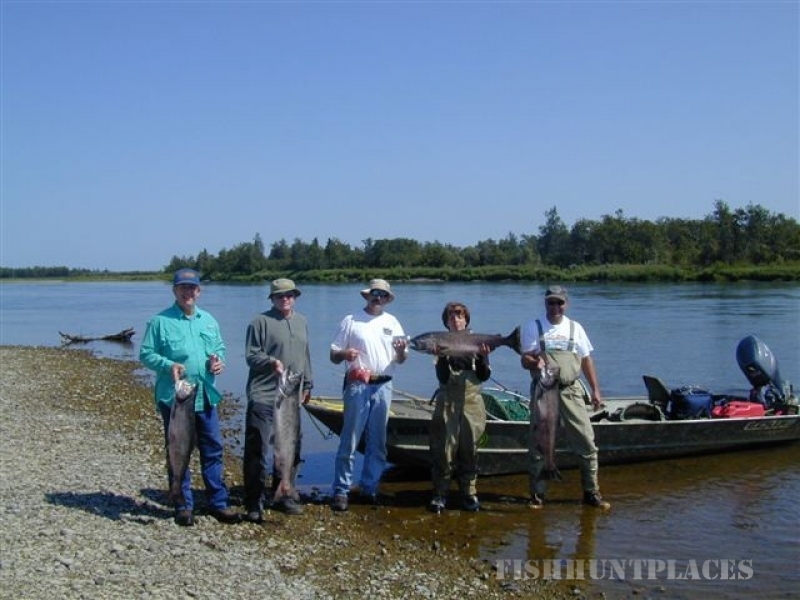 Starting at the mouth of Bristol Bay (Bering Sea) and carving it’s way through the interior and in between two of Alaska’s special parks the Wood Tik-Chik State Park to the west and Katmai National Park to the southeast is the world famous Nushagak River. Here is where we live and operate our fishing and hunting business. This area is every sportsman’s dream. 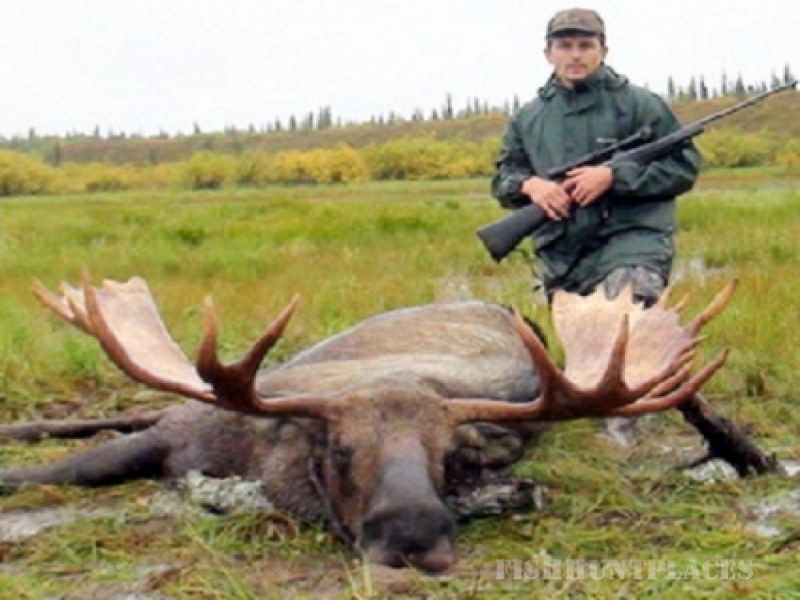 Perhaps in terms of vastness & wildlife abundance, this is one of the premier hunting areas in Alaska. All five species of salmon spawn in this river making it prime Brown Bear country. 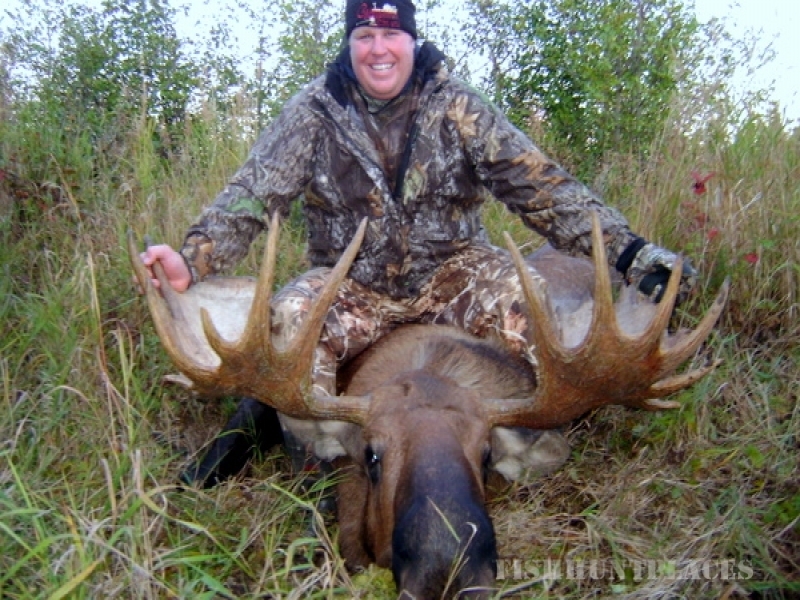 Half of the river system is “resident” only moose hunting and has had no outfitting pressure at all. 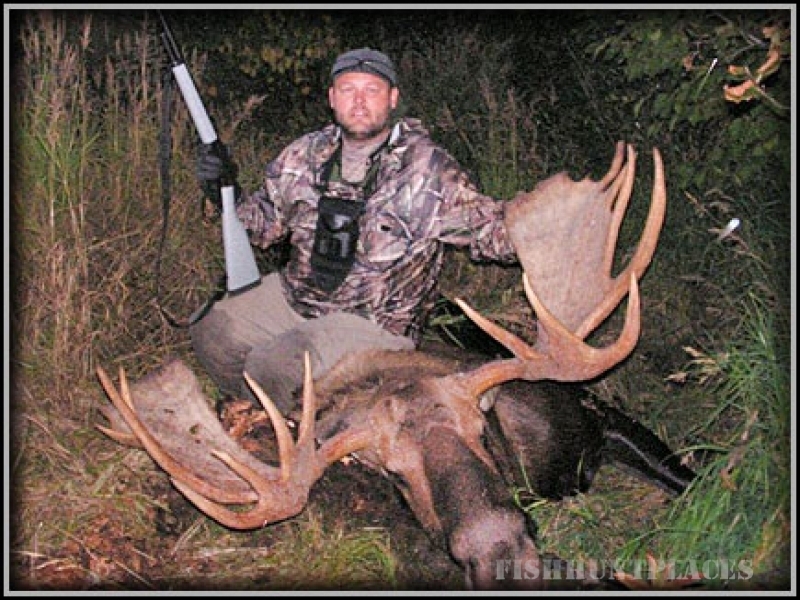 The northern or upper end of the river has benefitted from the large moose numbers from the southern end and has always had a healthy population of cows and bulls. This is also home to the Mulchatna Caribou herd one of the largest herds in the state. 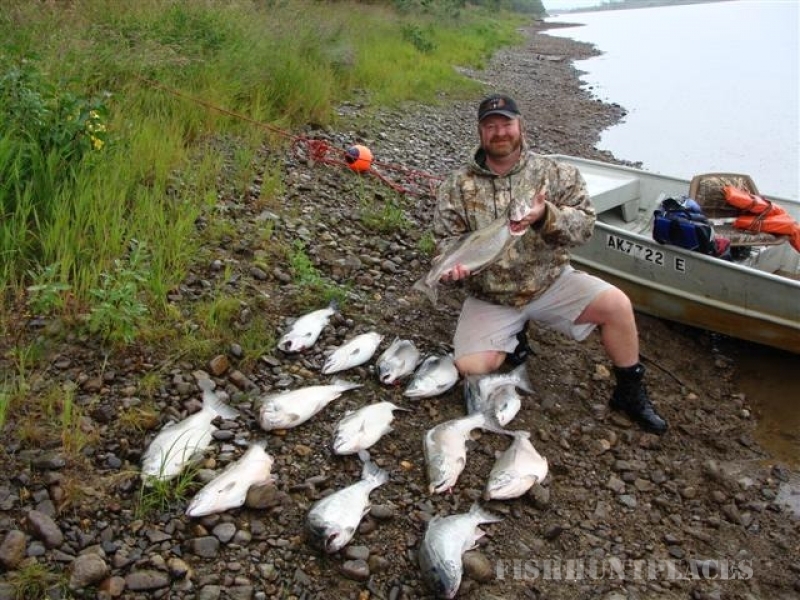 Several key componants make up a premier hunting and fishing area and this unit has it all.